In January 2012 Cunnane Stratton Reynolds (CSR) was appointed to prepare the Park Atlantic Parks and Green Areas Sustainable Management Action Plan. The project required CSR to prepare action plans for the five Park Atlantic partner cities, namely Limerick, Angers and Pau in France, Santiago de Compostela in Spain and Vila Nove de Famalicao in Portugal. CSR was appointed by the Mid West Regional Authority in Ireland, with funding from INTERREG and the city councils of the five partner cities. 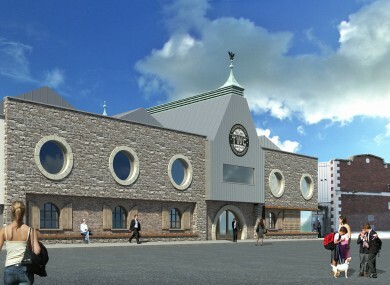 The project was completed in November 2012. 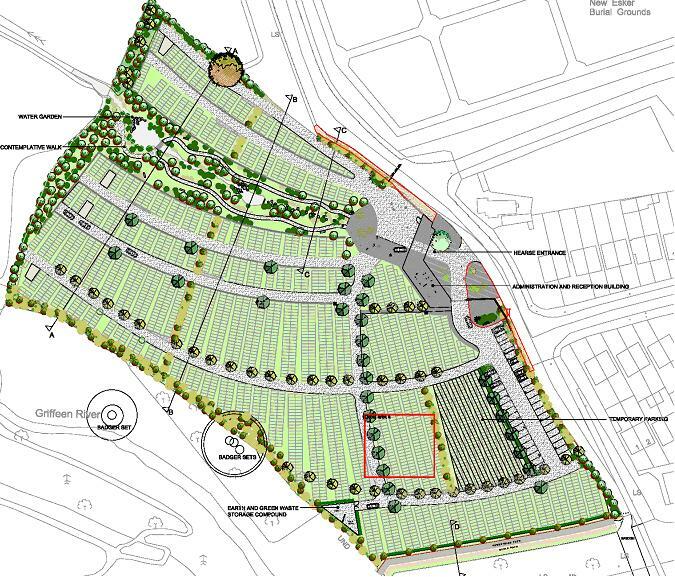 CSR teamed up with Ainhoa Gonzalez (providing GIS, languages and research), Michael Cregan (landscape architect with extensive exeprience of working with and for local authorities) and Optimize Economic Consultants for the project. The project team analysed the parks and green area resources and the management structures of each of the five cites in the form of a SWOT analysis (strengths, weaknesses, opportunities, threats) and conducted site visits and interviews with local authority staff to identify best practice in parks and green areas management as well as any weaknesses in the cities’ policy and practice. This work was supplemented by research into international practice, and a theoretical toolkit of best practice in local authority parks and green areas management was prepared. The toolkit addresses policy areas such as green infrastructure, sustainable urban drainage (green streets, green roofs, etc. ), urban landscape character and legibility, promotion of good landscape and urban design, the urban forest, urban agriculture, community participation, economic valuation of parks and green areas, resources and funding for development and management, etc. Each policy area is discussed and references to good practice and further reading are provided. 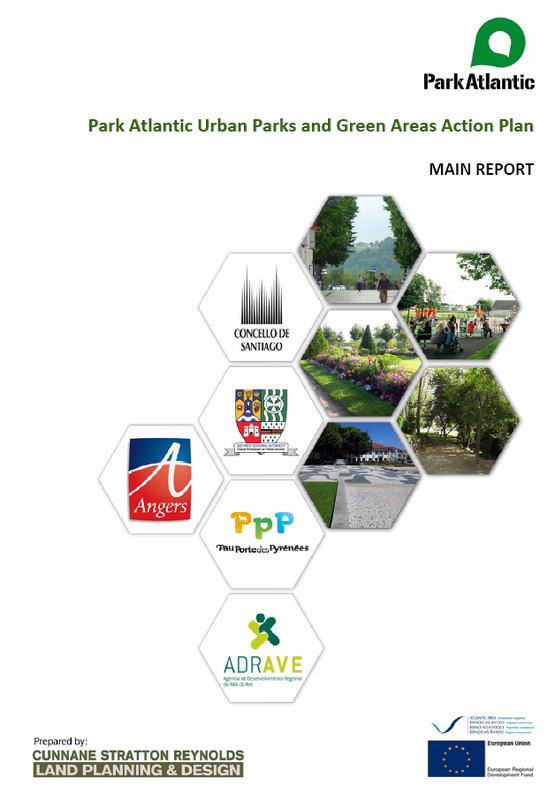 The five cities were then evaluated against the toolkit of best practice and any requirements or opportunities for improvements in parks and green areas management policy (including planning and development) and practice were identified in the form of an action plan. The action plan for each city is divided into strategic, medium and short term actions, with the responsible parties identified along with monitoring indicators against which to measure the success of the actions over time. In the final report CSR also includes a discussion of the history of public parks provision and the multiple values of parks and green areas to our cities, asking the question ‘what are parks for?’. The emerging science of economic valuation of parks and green areas is introduced (and explored in greater detail in an appendix prepared by Optimize Economic Consultants). This leads to a discussion of ecosystem services (ESS) and Green Infrstructure (GI) planning as the emerging paradigm in landscape planning and management.